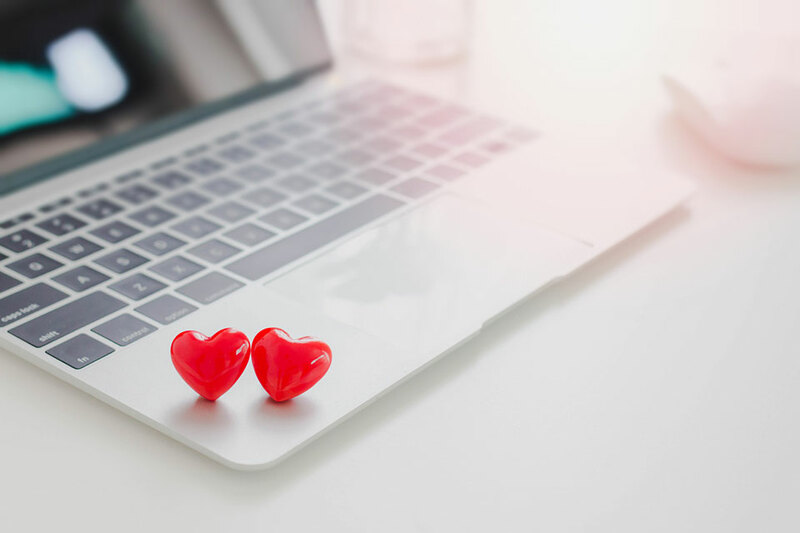 It isn’t always plain-sailing though; our consumer protection team recently found a number of issues with online dating companies, and called for sites to be more transparent about their services and how they use people’s personal data. Before signing up, make sure you are clear on the service and the main terms and conditions of the contract. Some dating websites share profiles with other websites to increase the number of people that you can meet. It’s important to check to see if your site is sharing your information with other sites and, if so, which ones (as they may be for people with different interests to you). The website should seek your permission before doing so. Read the small print to make sure you know how much membership will cost each month, or for how long you have signed up for, and how long that period will last. Don’t get caught out by free trials and discounted memberships – make sure you know if you will be automatically converted into a paid subscription once your trial or discounted period is over. You should be given clear details on how to opt out of the membership if you want to. Check for messages about automatic renewal dates or any changes to the service or price (remember to check your spam and junk email folders!). Sites should give you warning of changes and the option to cancel your subscription if the changes are significant (for example, changes to price). If you change your mind before using the dating service, you have the right to cancel and get a refund within 14 days of signing up. Always check how much notice you need to give to cancel your membership. If you sign up to a dating service with a fixed term contract, you have the same right every time it renews for a further fixed term. Did you know that an unfair contract term isn’t legally binding? Knowing more about your legal rights can help you resolve issues if things go wrong – watch our video to find out more about terms and conditions. For more information, visit our online dating services case page. If you have a problem you need help with, get in touch with Citizens Advice (you can call them on 03454 04 05 06), or take a look at Get Safe Online’s advice about avoiding dating scams. Please note: these materials do not constitute legal advice and should not be relied upon as such.